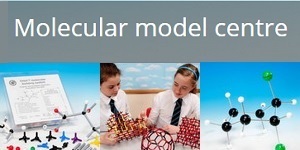 Student, class and demonstration sets for making models of compounds and crystals in organic, inorganic and materials chemistry using the Orbit, Minit and Unit molecular systems. 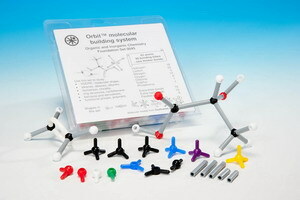 Easy to use, durable model kits for organic and inorganic chemistry. 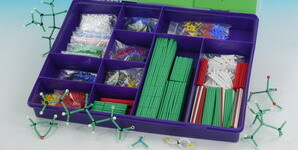 Build skeletal models to show slip planes and axes of symmetry. 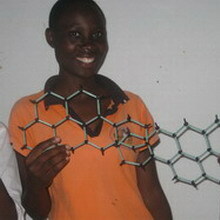 Make models of graphene, carbon nanotubes and fullerenes. 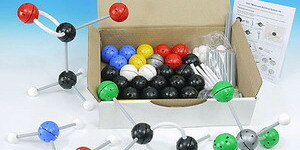 Packs of extra atoms, bonds and accessories for Orbit, Minit and Unit sets.